Download Free Front and Back Flyer Presentation Mockup. 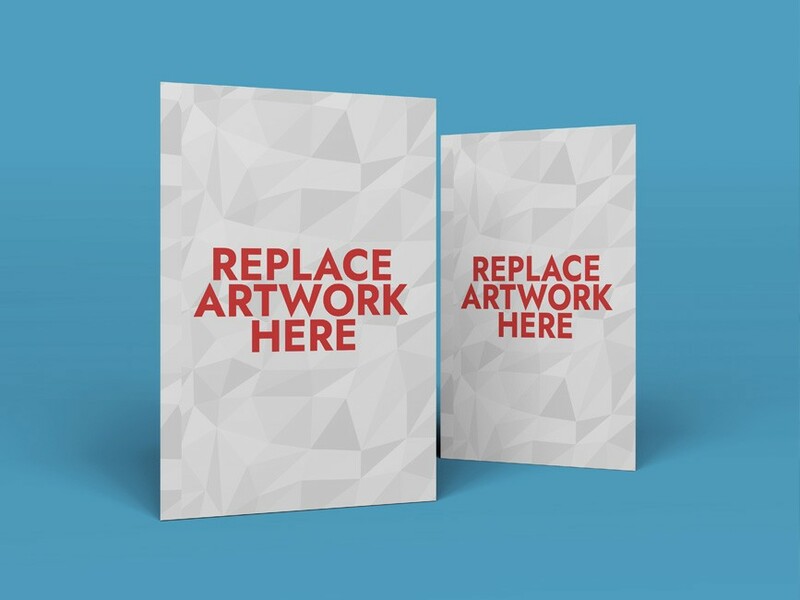 Showcase and display your A4 size resume, letterhead, flyer or other print designs in photorealistic manner. You can use the smart layer to replace your artwork in just few clicks. Nice work done by PSD.Graphics.